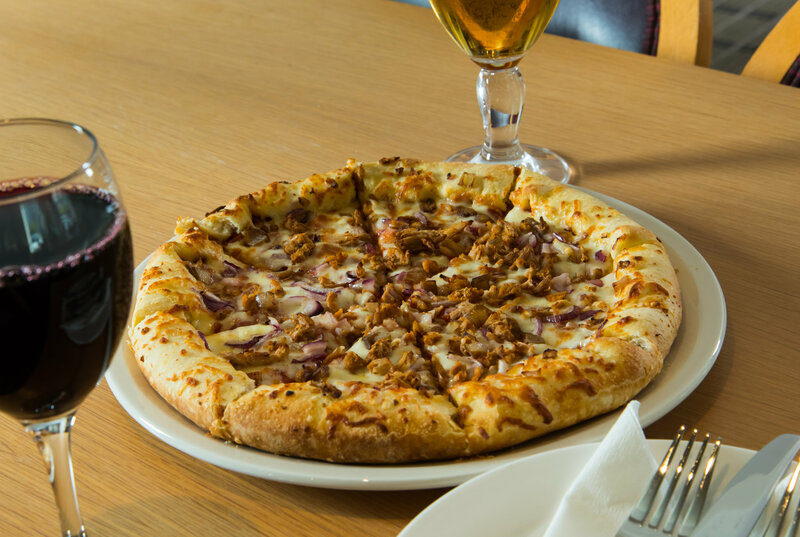 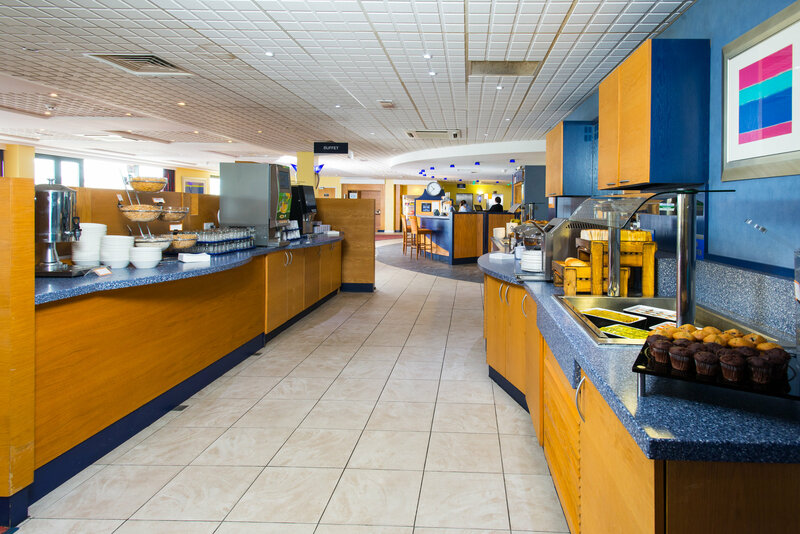 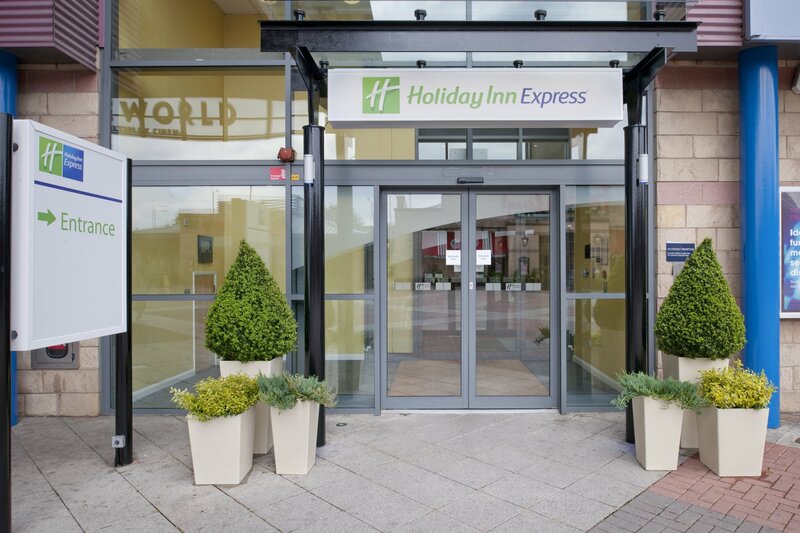 Holiday Inn Bradford Express City Centre is located within the Leisure Exchange, which is a restaurant and leisure complex. 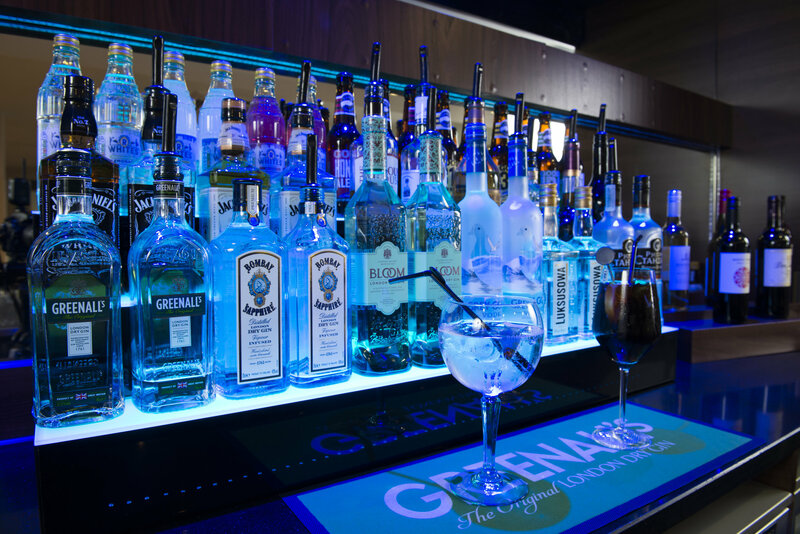 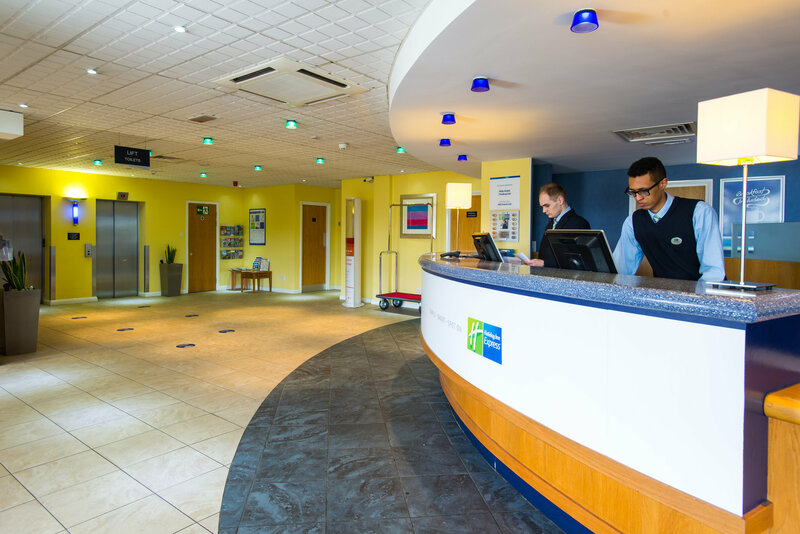 The hotel is within easy reach of the motorway network, 10 miles from Leeds Bradford International Airport, walking distance from Bradford Interchange Train Station & is only 12 miles out of Leeds Centre. 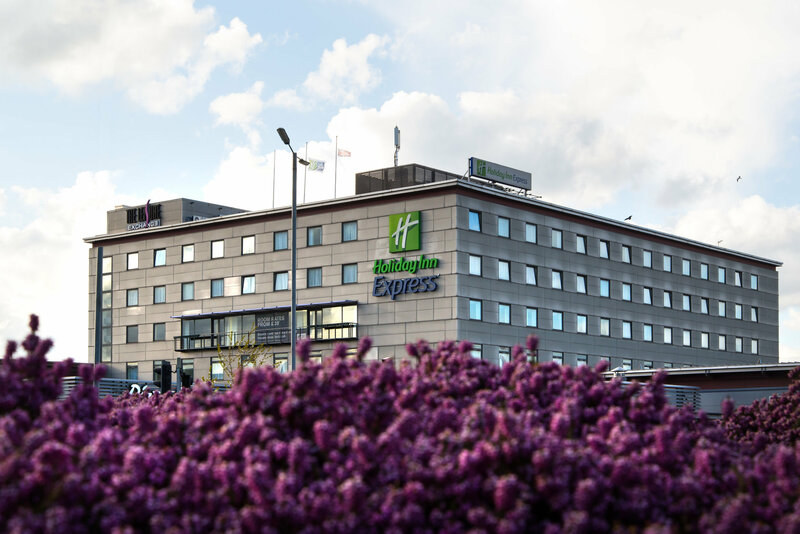 It offers 120 guest rooms and 4 meeting rooms.